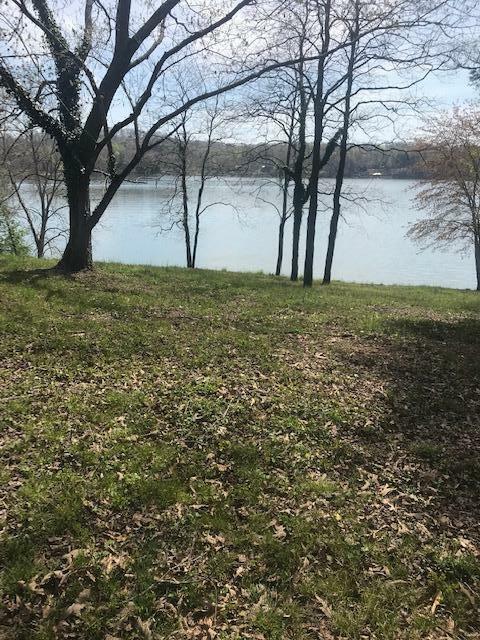 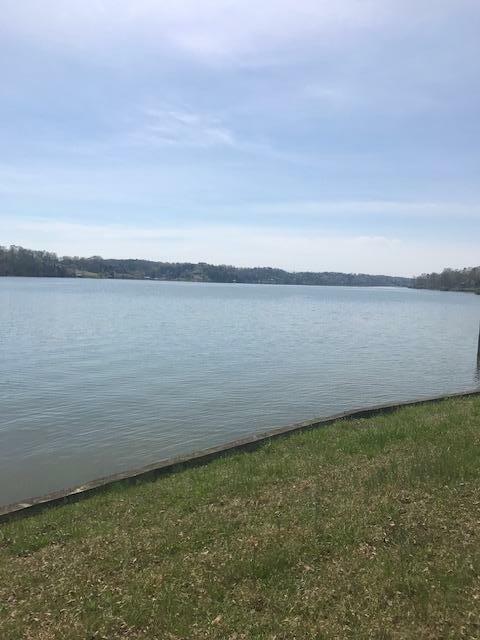 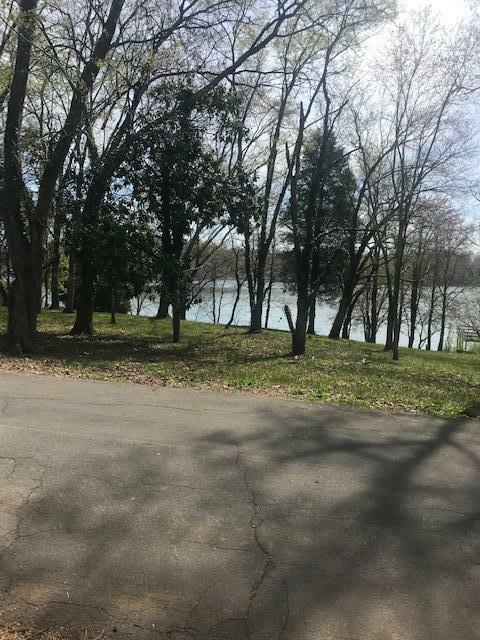 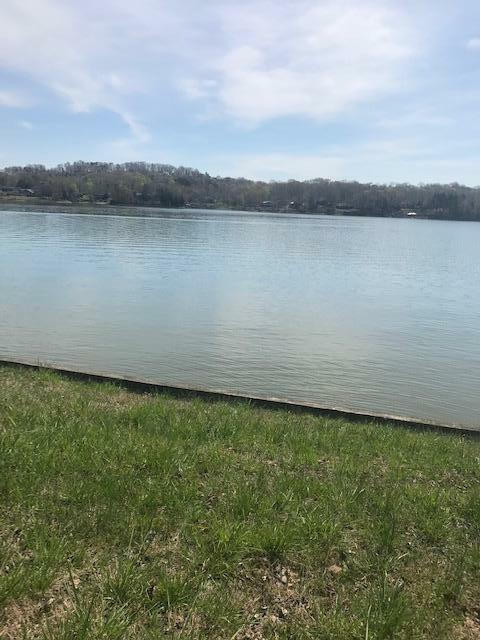 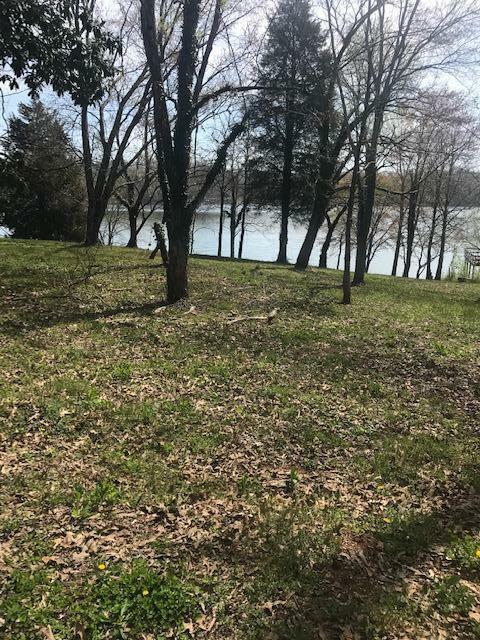 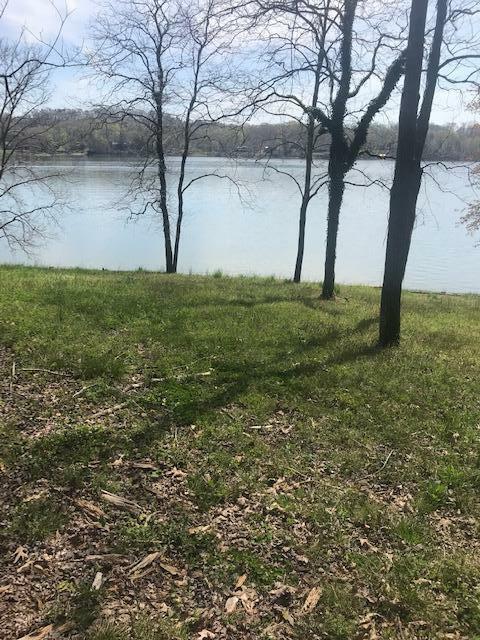 Great lake front lot on the main channel of fort loudon lake. 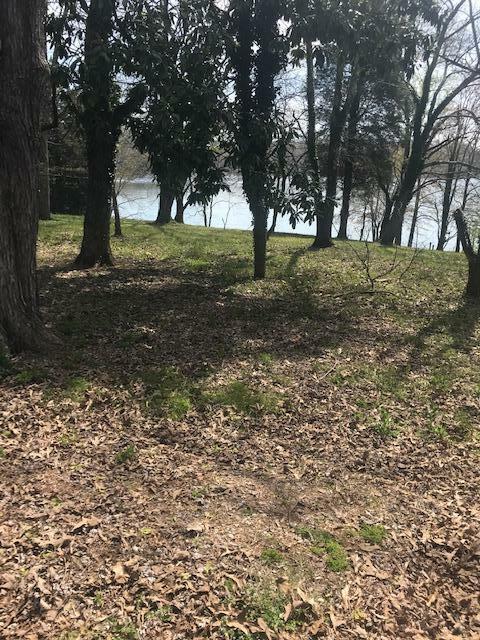 Lot starts off level and then has a gentle slope to the water and the already installed seawall. 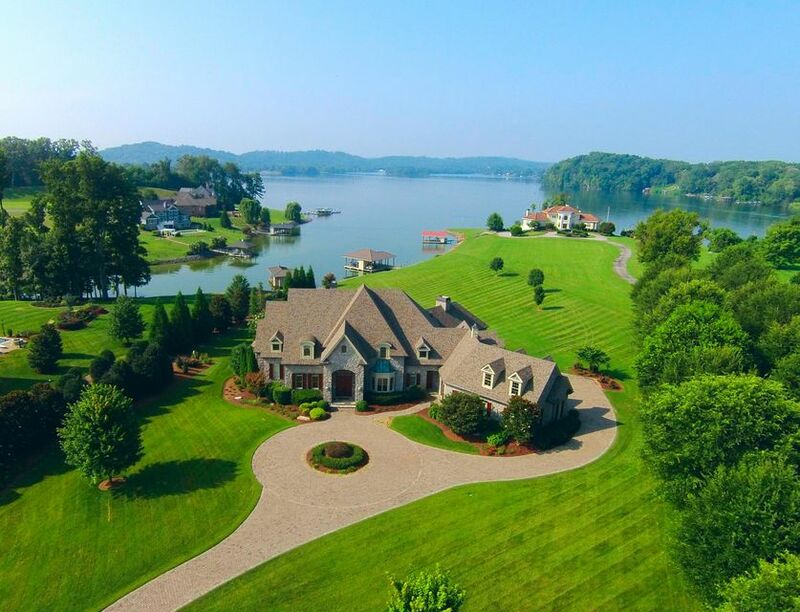 Great views in both directions from the lot. 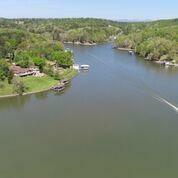 Dock permit has been applied for. 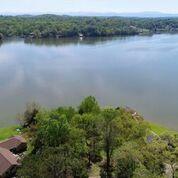 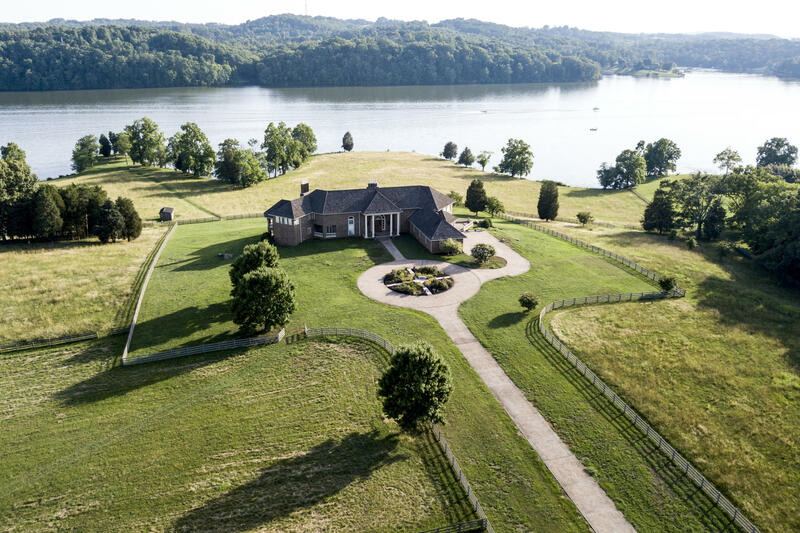 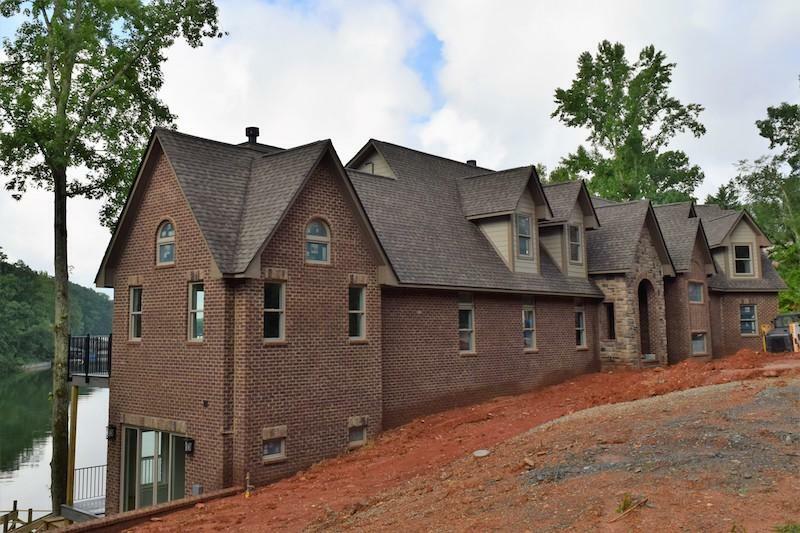 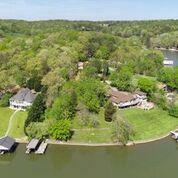 This is a must see if you have been wanting a lake front lot.